2019 is upon us and many people will be making some New Year’s resolutions in the hope of improving their lives in one way or another. But, what if I told you that the solution to creating a better life or being happy doesn’t necessarily come from doing more or something new, but rather from NOT doing certain things? Doing MORE to feel or experience more is NOT always the answer. Many times, the answer to massively improving an area, or all of your life, comes down to eliminating certain things before adding anything new. Things like unhelpful and unhealthy relationships, mindsets, attitudes, behaviours, hobbies, activities, and habits (i.e. unconscious, consistent and automatic behaviours). The truth is that many of these things, and habits most of all, can actually make happiness elusive. Doing certain things unconsciously, consistently and automatically can actually cause happiness to ELUDE you. And by persisting with many of these things in your life you actually end up reducing your chances for making any worthwhile and lasting improvements in the long run. 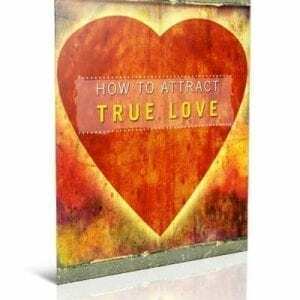 Now, again, some people’s natural reaction to this is to do more in order to combat the less than satisfactory results in their life, but that’s not always the best way. More than often, the best way to set New Year’s Resolutions that might actually work, is in aiming to do less and not more. But, now the question becomes: less of what? Well, as a start, I would suggest ten specific habits that you need to eliminate in 2019 if you want to be happier. And you’d be surprised how much joy you can feel when you do succeed in eliminating these bad habits. Doing this can make all the difference for the new year. 1. Concerning yourself with the opinions of others. You could be perfect in every possible way, and someone will still criticise you. There’s no possible way to impress everyone. Instead, focus on making yourself happy and surround yourself with those who are happy for you. 2. Engaging in negative self-talk. There’s no reason to make life even more challenging. 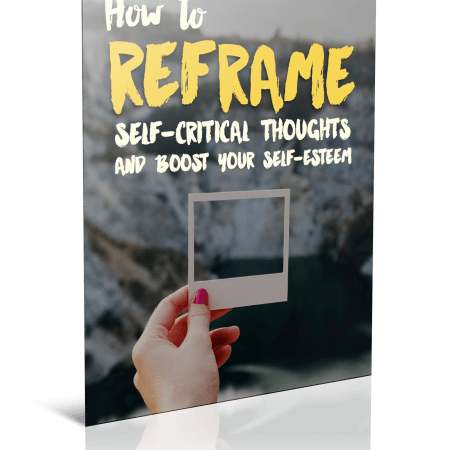 Nip your negative self-talk in the bud and replace it with something positive. 3. Always wanting more than you have. If you’re living under a park bench, it’s natural to want a home. But as long as you have what you need, wanting more can be a source of stress and frustration. Strive for more if you like, but be reasonable. No one needs a personal jet or a $10 million home. Everyone has their own unique strengths, weaknesses, past, and challenges. If you want to make a reasonable comparison, compare your current situation to your situation 5 years ago. If you’ve made progress, celebrate. If you haven’t, figure out why and get busy. 5. Beating yourself up over mistakes. Mistakes are a daily part of life. Learn from them and move on toward a brighter future. Has torturing yourself ever provided any benefit? Believing that someone else is a cause of the difficulty you’re experiencing is harmful because you lose control. If you believe that your situation is your own doing, you have the power to fix it. Regardless of whom is to blame, it’s still your responsibility to handle it. 7. Saying “yes” to every request. Most of us need a little down time to regenerate. By saying yes to everything, you rob yourself of this important time. You’ll also find yourself spending time on many activities that you simply don’t enjoy. Learn to say “no” when necessary. 8. Waiting for perfect conditions. 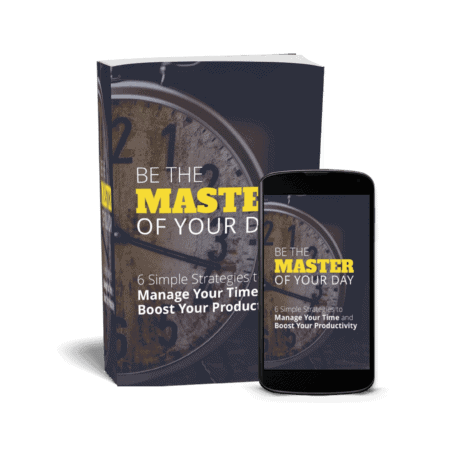 Whether you’re waiting for the perfect time to have children or start your own business, that perfect time will never arrive. Get started right away on the activities that mean the most to you. Time is ticking away. What’s the point in living the same day repeatedly? You only have so many years on Earth. Get the most out of it and live a life of many experiences. 10. Trying to change too much at once. Humans are remarkably adaptable in the long term. However, it’s very challenging to make major changes in the short term. Make smaller changes in your life and build upon them. You can’t change much in a week, but you can make major changes over a year or more. Your habits create your life which means that all your current results are the natural byproduct of what you’ve been doing unconsciously and consistently so far. Differently put, if you want to know what your habits are, look at the results in your life at the moment. And if you’re not happy and want something else, something will have to change. You will either have to do something more or something less. I’m suggesting the latter … to start with. You can never outwork bad habits. That’s like trying to out-exercise a bad diet. I see enough fat joggers running around. No, elimination before addition is better. Aim to eliminate the top 10 habits in this post as part of your New Year’s Resolutions plan, and happiness might just be much closer than you’ve realised. 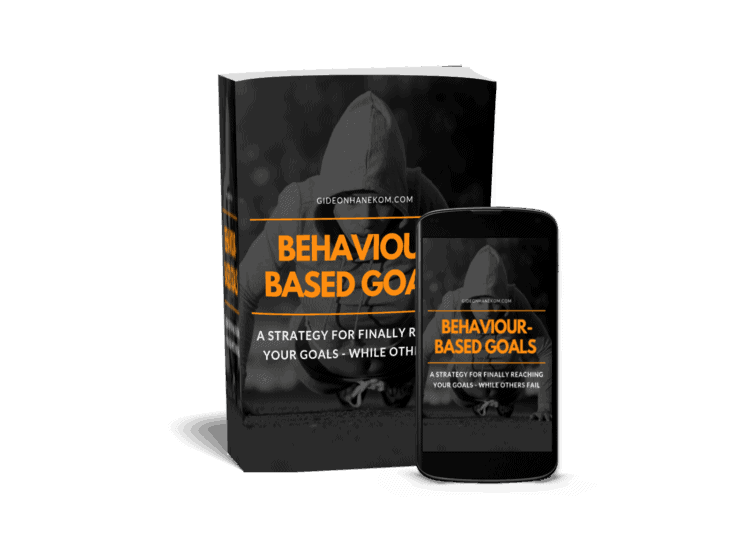 To help you, even more, go check out my exclusive eBook (plus bonus) on SALE NOW where we examine the process of using behaviour-based goals to become happier, healthier and much more productive in life. It’s not listed in my general store so get it here.